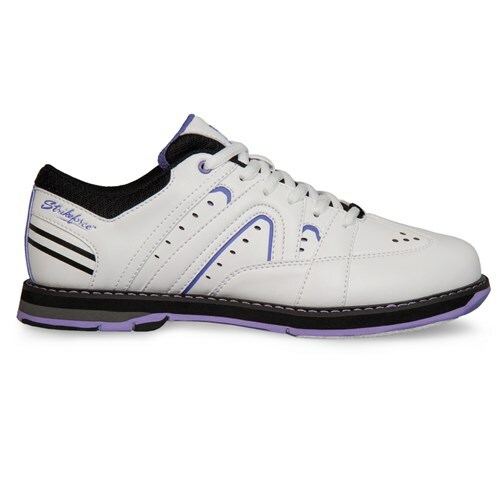 The KR Strikeforce Women's Quest bowling shoe features KR's Komfort-Fit construction and FlexSlide Technology as well as other details that are geared toward comfort and performance. 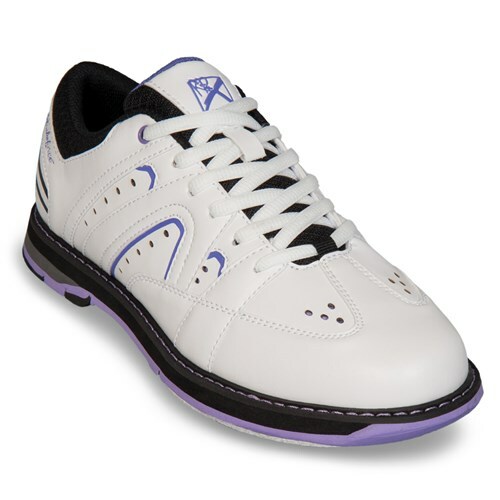 This sporty bowling shoe is perfect for your quest to improve your bowling game! 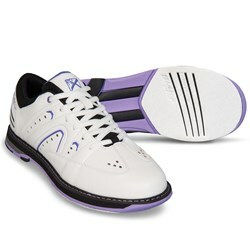 It is going to be hard to tell if this shoe fits exactly like a shoe you currently own. The sizing is usually pretty true to size but since you would not know for sure until you get the shoe and try it on, we offer a True Fit Guarantee to help with exchanges in case you need to go up or down in sizes if the first size did not fit. Due to the time it takes to produce the KR Strikeforce Womens Quest ball it will ship in immediately. We cannot ship this ball outside the United States.